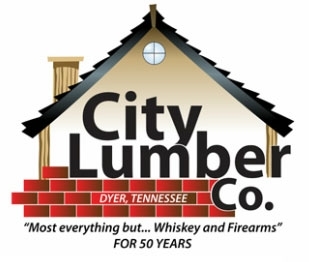 Lumber, Hardware, Paint, Metal, Power tools, John Deere, Lawn Equipment, Stains, Contractor supplies, Case knifes | City Lumber Co. Attracts and kills all common household ants. 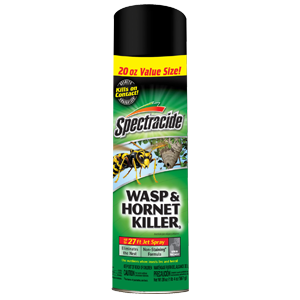 Kills the ants you see and the ants you don’t. Worker ants deliver a lethal dose to the rest of the colony. Apply product to cardboard tiles and place where ants are seen. The more bait placements the better your results will be. 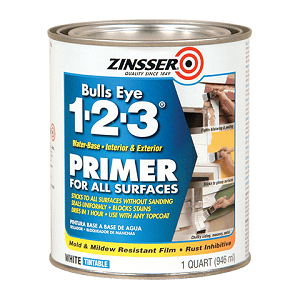 Use along baseboards, under cabinets and near entry points. 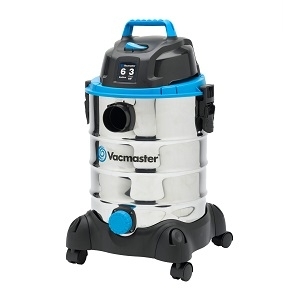 Use for cleaning drains and waste systems. 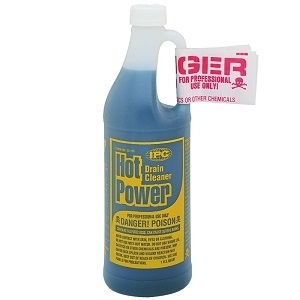 Contains corrosion inhibitors to protect metal pipes. Bottle has childproof cap with liner and an outer protective bag. NOT FOR HOME USE. 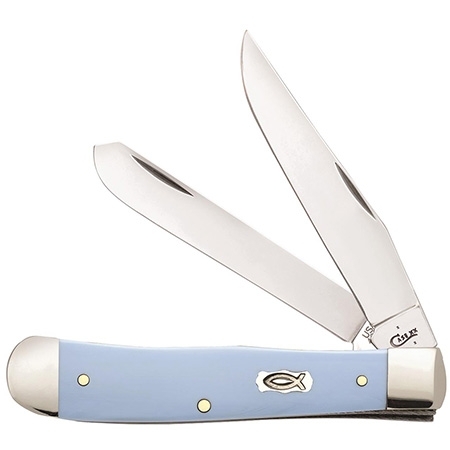 Sure-grip shell surface. Thick foam inner pads for all-day comfort and protection. 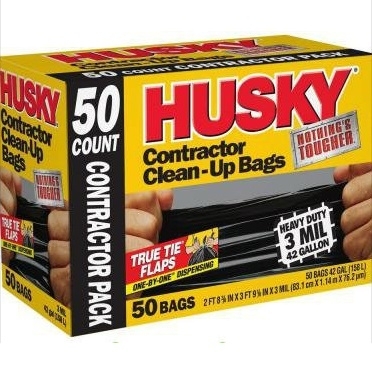 Designed for indoor tile, wood,carpet and linoleum flooring surfaces. "Memory-Flax" synthetic rubber straps to fit most sizes. 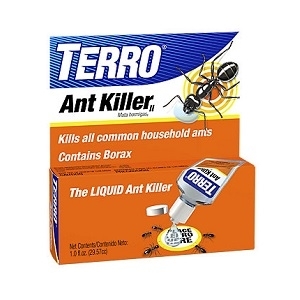 Kills the ants you see and the ones you don’t. 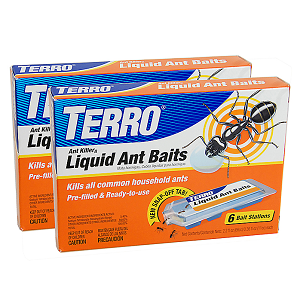 Ready to use – set the bait, attract ants, and kill the colony. Stay-fresh tab keeps liquid bait fresh until opened. 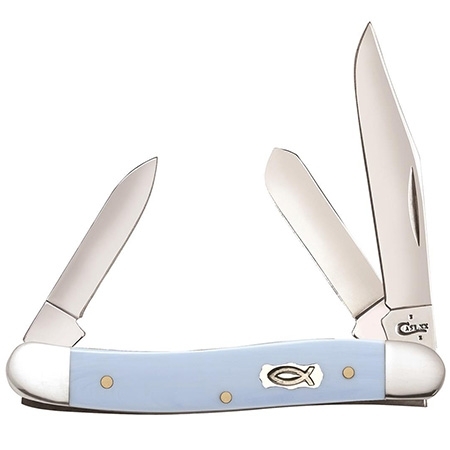 Snap-off design makes it easy to open – no scissors needed. Use bait stations along baseboard, under appliances, on windowsills and wherever ants are numerous. Extreme performance guaranteed. The Teknor Apex NeverKink®PRO contractor hose is perfect whether you’re a third generation farmer growing a strong harvest or a hands-on contractor building the future brick by brick, one thing remains the same: you need the right tools at the right time. 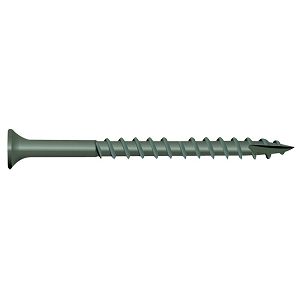 Teknor Apex Neverkink PRO 3/4 In. diameter allows for high flow for applications that require larger volumes of water. 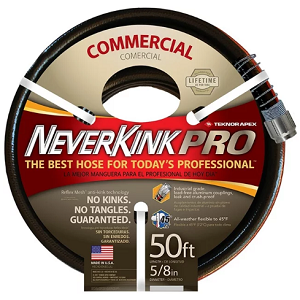 This hose is manufactured with a patented anti-kink technology that prevents kinking. Don’t let your hose hold you back from a job well done. 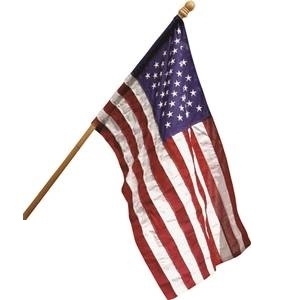 Polyester flag kit with wooden pole. Made in the USA. Controls or suppresses most weeds, grasses, moss and algae, such as (but not limited to): annual bluegrass, barnyard grass, black medick, broadleaf filaree, broom*, burclover, cat's ear, common chickweed, common groundsel, commons lamb's quarters, corn spurry, creeping buttercup, curled dock, dandelion, English daisy, false dandelion, fiddle neck, fleabane*, foxtail fescue, geranium species, horsetail*, kudzu*, large crabgrass, lady's-thumb, locoweed, low cudweed, lupine mouse-eared chickweed, mustard species, oxalis, plantain species, poison ivy*, poison oak*, red clover, redroot pigweed, round leaved mallow, rush, sheep sorrel, shepard's purse, spiny annual sowthistle, stinkweed, wild blackberry*, wild carrot, wild hyacinth and white clover. Pulverize Weed Killer works quickly; dying weeds will be seen withing hours of application. Treated weeds, moss or algae will turn brown after treatment, however, grass will recover within a few days to weeks. May stain thatch (dead grass under lawn); this does not affect the health of the grass. 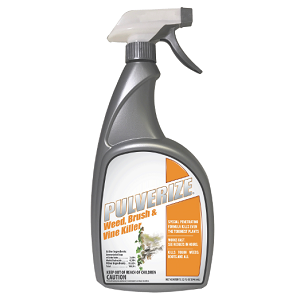 Pulverize Weed & Grass Killer is a fact acting weed, grass, algae and moss killer. Incidental over spray will not stain concrete of pavement. 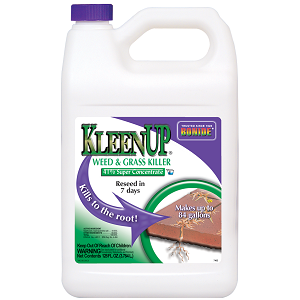 Pulverize Weed & Grass Killer suppresses the growth of some bi-annual and perennial weeds. 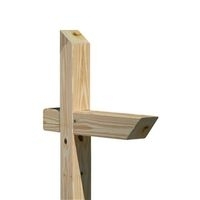 It can be used in cultivated areas prior to planting grass or flowers. Areas can be re-sown five days after treatment. 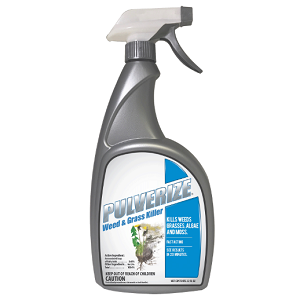 Pulverize Weed & Grass Killer can be used at any time during the year. 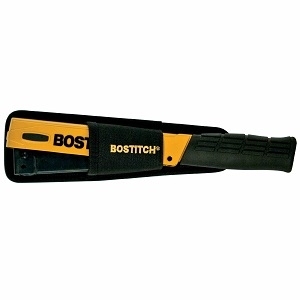 Best results obtained with young, actively growing weeds, less than five inches in size. Elongated bowl, includes seat and cover, wax ring, mounting bolts. 12" rough-in, 2" glazed trapway, 2" flush valve. 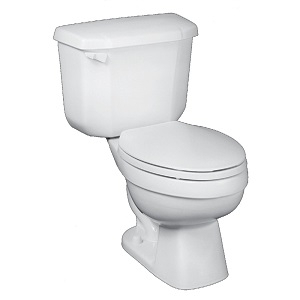 Low profile toilet height of 33", 18-7/8" rim height with seat on (ADA). 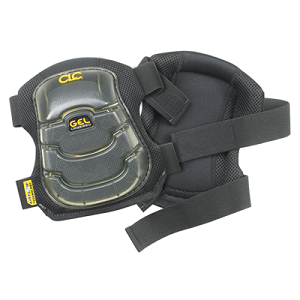 Layered Gel, high density closed-cell foam and neoprene padding for superior all-day comfort; airflow side panel helps ventilate kneepad and reduce heat build-up; the Stabil-cap design provides a solid kneeling base and also allows for easier forward movement, effectively increasing your range of motion; elastic web straps with hook and loop closures provide for a perfect fit; one size fits most. Extend your reach to get your paint roller in those high places. 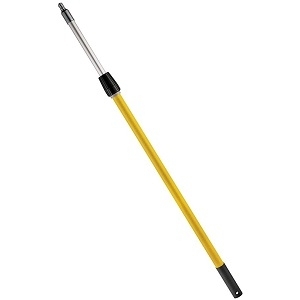 Fiberglass handle with an aluminum tube. What makes your day happy? Well, we certainly know what doesn't, a kinked hose when you're trying to get the job done. Made in the USA, our Teknor Apex Neverkink hoses are guaranteed to not pinch off your water flow (or your happiness). This hose features outstanding durability and is easy to maneuver around any lawn and garden project. Don't let your hose hold you back from a job well done. 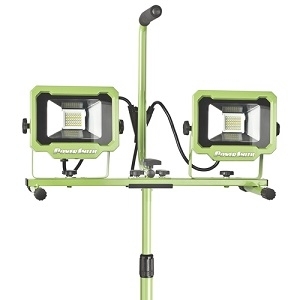 5x more energy efficient than halogen work lights. Long-lasting super-bright LEDs never need replacing. 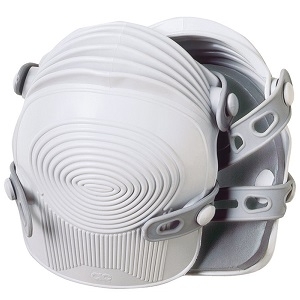 Tilts up to 30° down, 90° up. Lights detach from tripod for extra versatility. Telescoping tripod extends up to 47″ tall. Sealed On/Off switch on each light.